Free, summer practice app. Building math and science skills with daily practice. 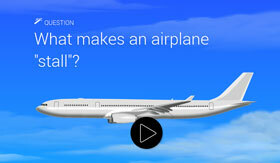 Pull up a virtual chair and ask a question, offer an answer or share some resources. Join a community of educators transforming and creating content this summer. From India? Enjoy our expanded collection of CBSE-aligned FlexBooks® this school year! We’ve updated our CK-12 apps on both iOS and Android to help students practice, manage, and submit their assignments right from their phone or tablet! 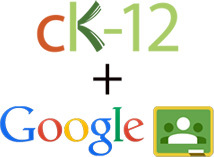 Discover, assign or share any CK-12 content to your Google Classroom in a couple of clicks! 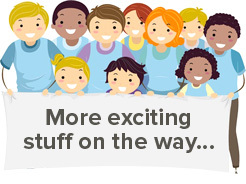 Introducing a fun and easy way to learn Elementary Math through videos and practice. 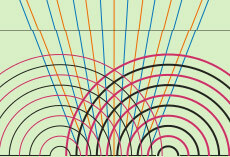 Discover a new way of learning Physics using Real World ‘Interactive’ Simulations. PLIX stands for Play, Learn, Interact, Xplore! Our PLIX library has over 1,000 math and science interactives that teachers and students can use to dig into math and science concepts. Schools near you are using CK-12. Explore their FlexBooks®!. Assignments creation and assignment to your Canvas courses made easy! New improved tools for authoring FlexBooks®. 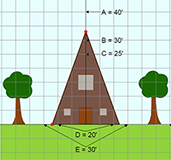 Introducing a fun and easy way to learn Elementary Math. PLIX stands for Play, Learn, Interact, Xplore! Our PLIX library has 1000+ interactives that teachers and students can use to dig into math and science concepts.